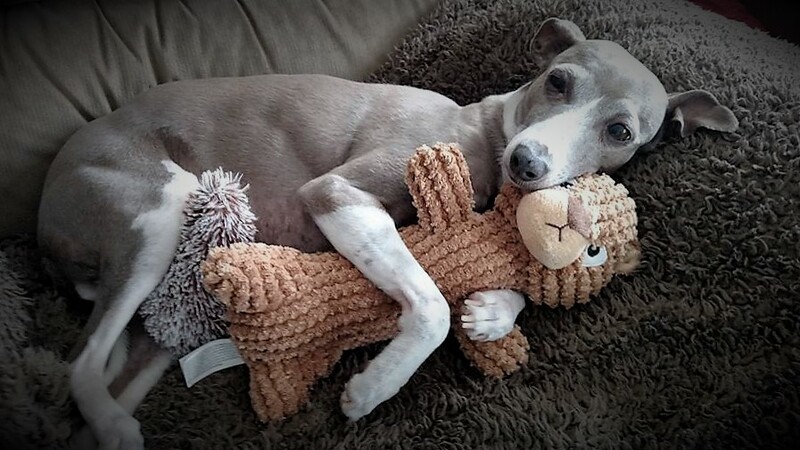 Mid Atlantic Italian Greyhound Rescue – Love IGs, Volunteer, Foster, Advocate, Adopt, Educate. Who are we? 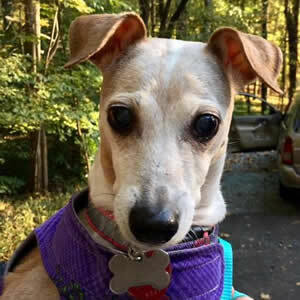 We are Mid Atlantic Italian Greyhound Rescue, better known as MAIGR! 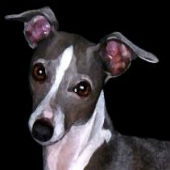 Click here to view our available Italian Greyhounds for Adoption. Luna is a delightful companion and will grace your home with her sweet personality. MAIGR Events, News and More! 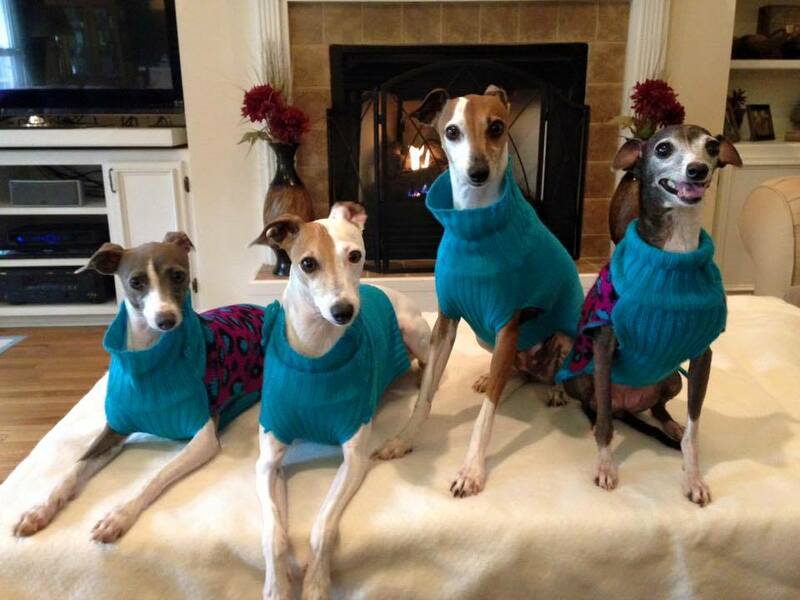 Learn more about what's going on with Mid Atlantic Italian Greyhound Rescue! We'll be sharing fundraiser events, rescue/Iggy news, giveaways and more.